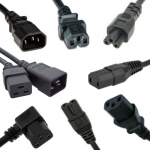 You’ve clicked here because you’re looking for a mains lead, in that case look no further, Leads Direct can help. 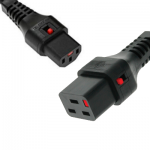 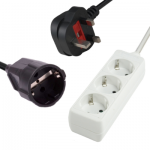 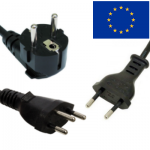 Leads Direct can supply a wide range of mains power supply cords for countries all over the world including UK, IEC, Schuko, Euro, US, Australian, European and International mains power and extension leads in standard lengths and configurations. 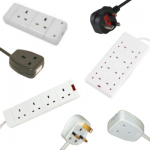 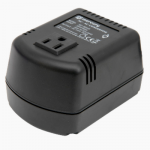 If you can plug it in then more than likely we can supply it! 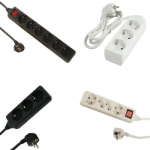 If what you’re looking for is not on this page just give us a call on 0345 193 0615 or send an email to sales@leadsdirect.co.uk and we’ll do our best. 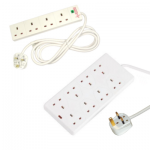 Non-standard lengths and configurations of power cables are also available on request, but as they are mains leads they are covered by safety regulations so some mixes of components are not available. 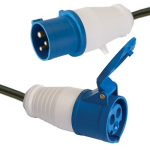 Contact us Here for more information on our mains power leads. 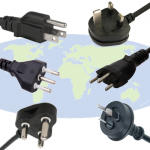 If you need any further info on mains voltages or wiring please check out our International Voltages and Mains Wiring pages in our Technical Library it’s filled with all sorts of helpful information. 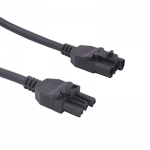 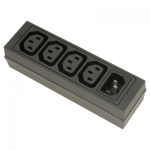 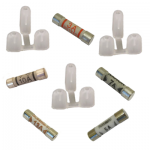 IEC Mains Leads are also available as many different connection types and shapes, you can view these on our IEC Connectors Information page from our Technical Library. 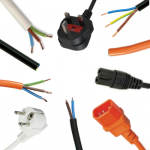 If you have any questions regarding mains power cables then please feel free to get in touch Here for more information.